If you are considering buying a lot in Palmilla, find the MLS properties available. 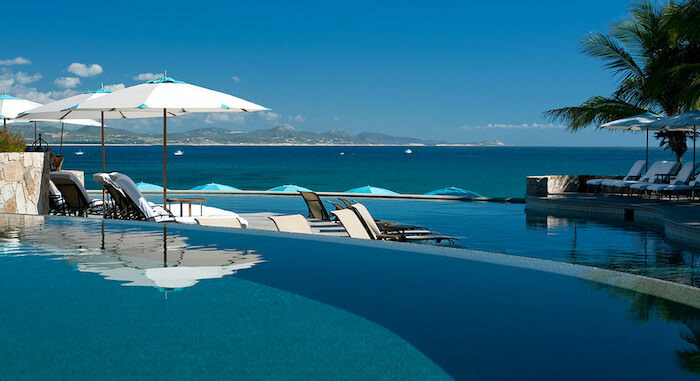 Lots Compare among the properties on the ocean or mountain side of Palmilla. For further information do not hesitate to contact me. I keep updated my clients with new properties on the market and price reductions.